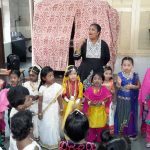 We celebrated Independence day on 12th Aug., 2016. 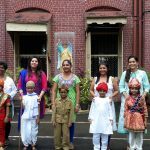 Children came dressed in Indian wear to mark the 70th year of Independence. 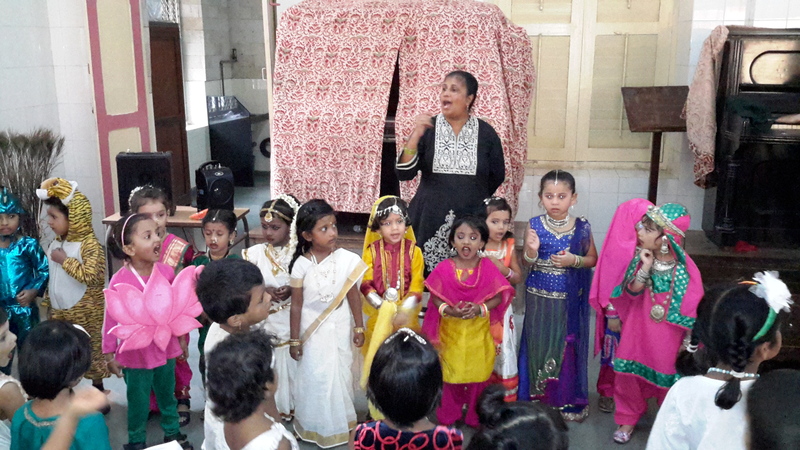 A programme was conducted wherein few Sr. KG children dressed as National Leaders and different religions. 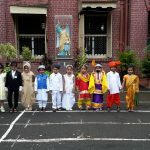 Jr. KG children dressed as National symbols & people from different States. 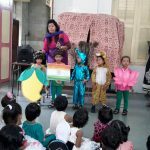 The children sang patriotic songs and also watched a powerpoint presentation on our leaders.